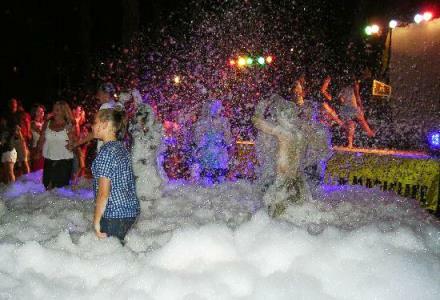 Are you looking for a unique experience in an amazing part of the world? 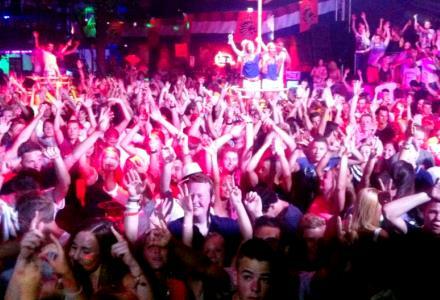 Are you a large group that likes to have fun and party when you take some time away and goes on holiday? 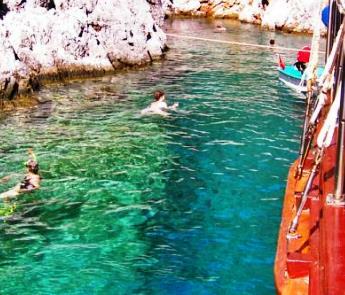 Then a Turkish gulet cruise could be perfect for you! We have mapped out a great program suitable for groups just like yours. First, read below for some advice before you choose your program. 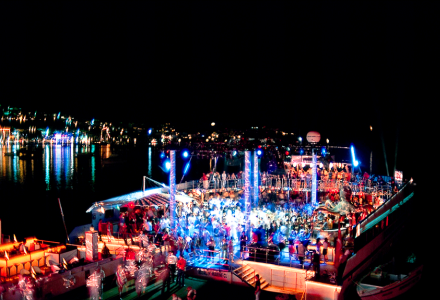 Pick a route that takes you to all the best party places! 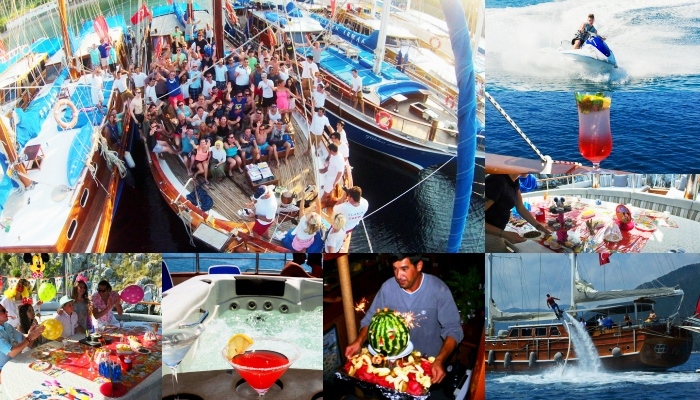 Booking a half-board menu is best so you can experience every place you visit – or book full board so you can use all your time away from the gulet to enjoy the party! Organize your drinks so you don’t have to worry about it during your cruise. 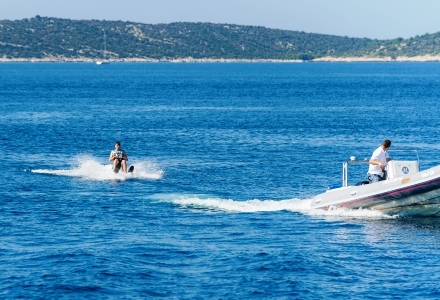 Pick a program that has plenty of water sports! Choose a vessel that has twin rooms as well as doubles so you can share with your friends. 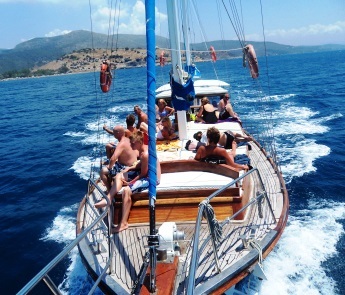 Pick a gulet that has a friendly crew who won’t mind you being loud late into the night! If you have any specific requests, like birthdays, notify them in advance. Check that there is a sufficient music system – a must-have! 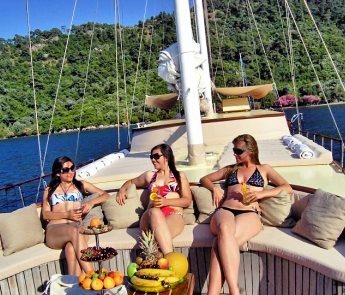 The best things about a gulet cruise for a party group is when the route is well-organized, the crew is friendly and easy-going, and the bar has plenty of drinks stocked. Pick the right cruise for your group! 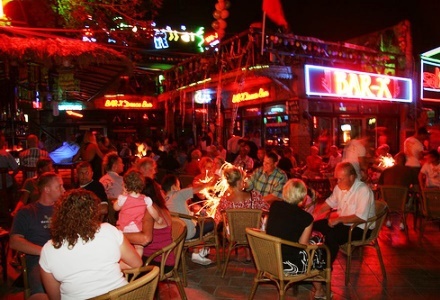 Bars and nightlife is amazing in Marmaris – it’s definitely the first place you want to visit on you party cruise. 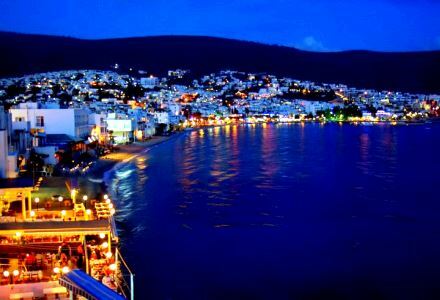 Filled with lots of different places to visit, you can start your cruise in style! 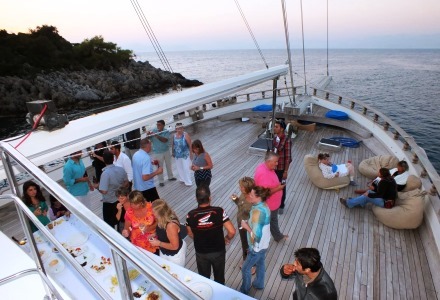 Day 2 – Private party on the gulet! 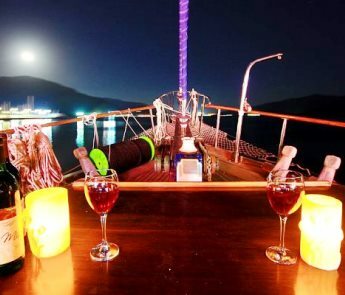 Apend the night on the gulet and have a private party, away from the rest of the tourists and where you can stay up well into the night! 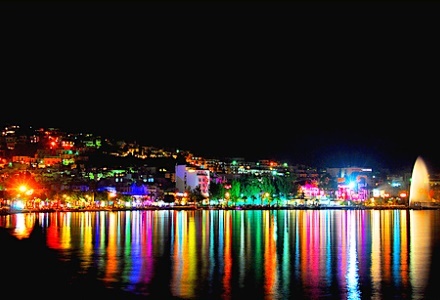 Experience the natural beauty of Bozburun before hopping over to Marmaris for one last time to party again in the exciting and busy bars! 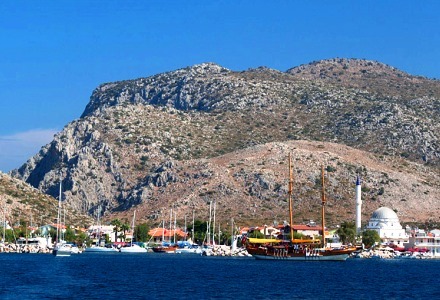 Datca is a lovely quiet place where you can spend the day just relaxing and taking it easy, refilling your batteries for the next day. 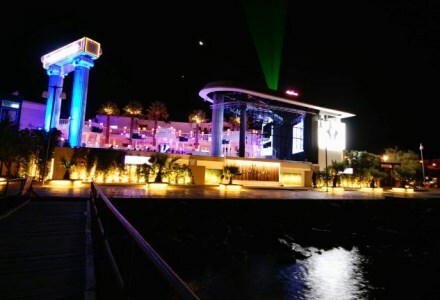 Bodrum is a great place to get ready for another perfect night partying in one of Turkey’s most vibrant places. 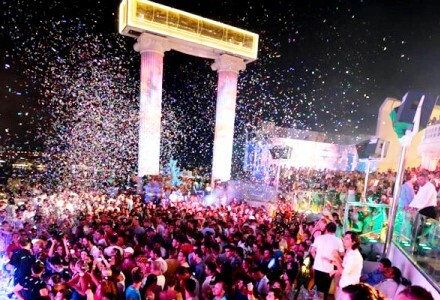 Halikarnas is also in Bodrum, so there’s not much cruising before you get to experience the largest open air disco in the country! A beautiful place to wind down for the day and soak up the sun or go for a refreshing dip in the crystal clear waters of Katamaran. Bitez is close to Bodrum, filled with plenty of activities and amazing tranquil bays to suit whatever you want to do on your final day! Send us your wishes and get free assistance from our cruising expert for your party cruise.